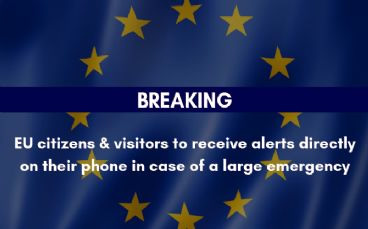 European Parliament makes public warning mandatory for all member states 14 November 2018, Strasbourg — The European Parliament just voted on a legislation to update the way emergency calls are managed in the European Union (EU). The telecommunications legislation — European Electronic Communications Code, or EECC — is one of the most important for European safety with provisions on public warning, emergency location, accessibility and more. 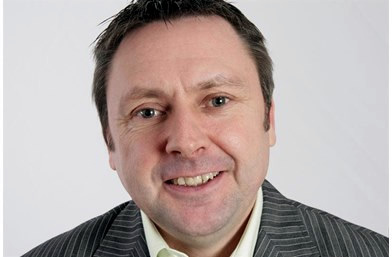 “Implementation is going to be key” Vivier insisted. “Member states need to carry out the provisions in a timely and effective manner. Otherwise, citizens will miss a big opportunity.” EENA has prepared a document summarising the legislation, focusing on the 112 service. You can download the briefing below. The EENA memberships include more than 1300 emergency services representatives from over 80 countries world-wide, 80 solution providers, 15 international associations/organisations, more than 200 Members of the European Parliament and over 90 researchers. It also defended its software testing methods. 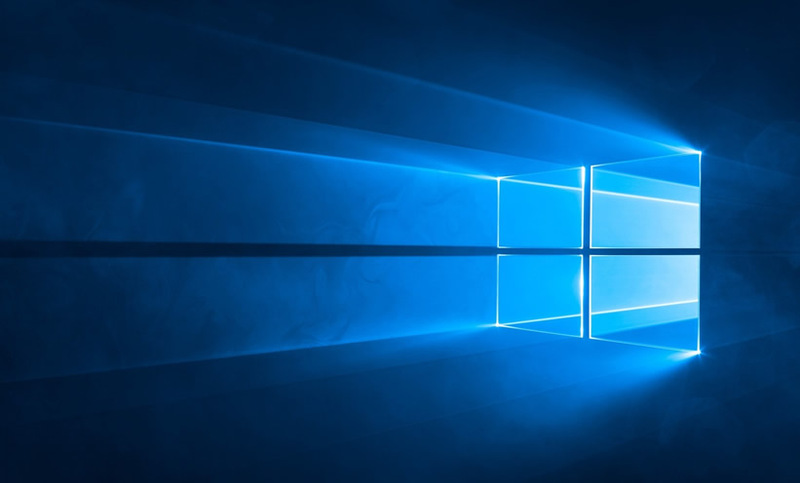 At last, Microsoft has resumed delivering its Windows 10 October update after pulling it over a data loss bug. 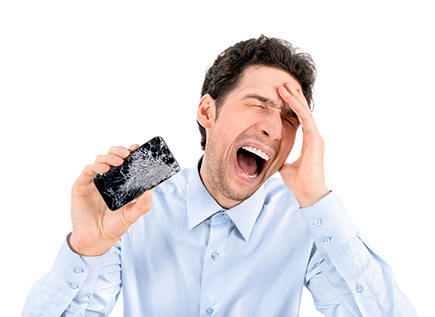 The company is confident it has fixed the flaw and has seen “no further evidence” of data loss. With that said, it's being particularly cautious this time around. It's “slowing” the deployment to watch device data and will only give you the device update when it thinks there won't be a problem, such as an incompatible app. The company also used the re-release as an opportunity to defend its software testing methods. It introduced new uses of “data and feedback” to improve its software quality, and uses extensive automated testing, external labs, partner vendors and 'self-hosting' (where development teams run their own software builds) as part of the testing process. It also tracked evidence to suggest quality was improving. Customer support chats and calls have been declining for much of Windows 10's lifetime, Microsoft said. The problem, of course, is that this process still let a data loss bug slip through. Many of these testing methods are also familiar on some level — self-hosting is usually called “dogfooding” and represents a common industry practice. These kind of serious update bugs tend to be rare, but it's not clear if there are any testing changes in place to reduce the chances of such a significant flaw popping up in the future. Now that 19H1 development has kicked off, it's time to look in and check on what we're most looking forward to in Windows 10's next feature update. 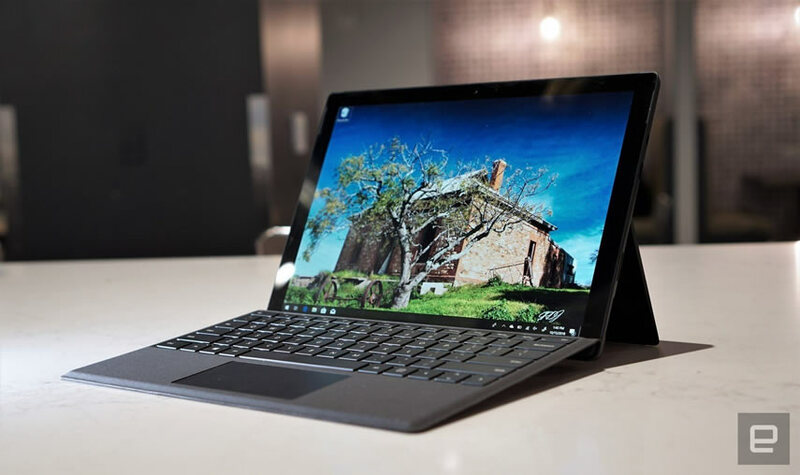 Windows 10's next feature update, codenamed 19H1, is now in development, and we've already seen some interesting new features show up in Insiders builds. Here's what we're excited about seeing in Windows 10 19H1 and 19H2 in 2019. One of the biggest new changes coming in Windows 10 19H1 is the overhauled quick actions area within the Action Center. 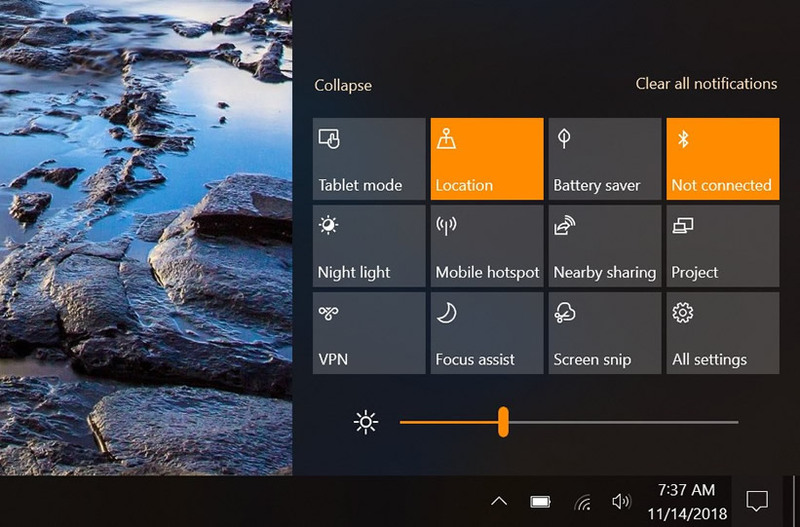 On the surface, it looks pretty much the same, but if you expand it, you'll find a new brightness slider located at the very bottom, which allows for granular brightness control unlike the old brightness button. In addition, Microsoft has completely redone the editing process for quick actions. No longer do you need to dive into Settings to configure which actions you want in the quick actions area, it's all done directly from within the Action Center now. 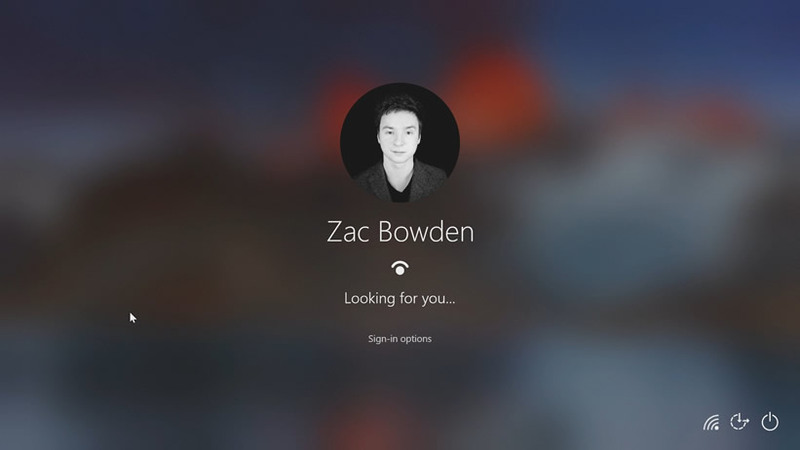 You can pin, unpin, add, and remove actions without leaving Action Center. Search in Windows 10 has never really been a strong point, but starting with 19H1, that's going to change. Microsoft is working on improving Windows Search throughout both 2019 releases, and starting with 19H1 we should see a lot of that take place. 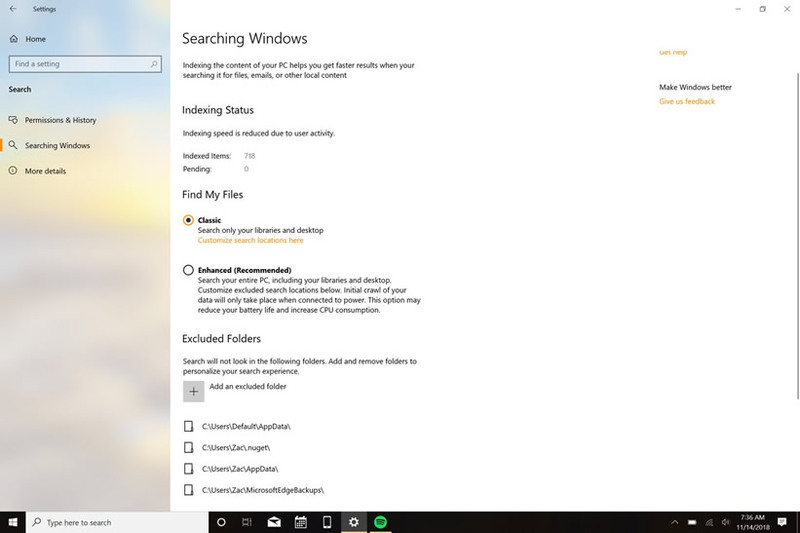 We've already seen improved indexing features for Windows Search, which will index your files faster, and there's now more granular control over where Windows is looking when it searches for files, in addition to your personal user profile. I suspect we'll be seeing lots more improvements to Windows Search over the coming months in 19H1 and 19H2. Building a light theme into the Windows Shell has been on Microsoft's to-do list for years now. You've probably seen concept art from Microsoft which envisions this theme, but it's only now just coming into fruition. While Windows 10 has technically had a light theme since November 2015, Microsoft is taking it up a notch in 2019. In 19H1, Microsoft is building a new system theme option into the OS which will allow the user to change the Windows Shell from dark to light, giving the entire user-interface a clean feel. This includes the Start menu, Action Center, and Taskbar. 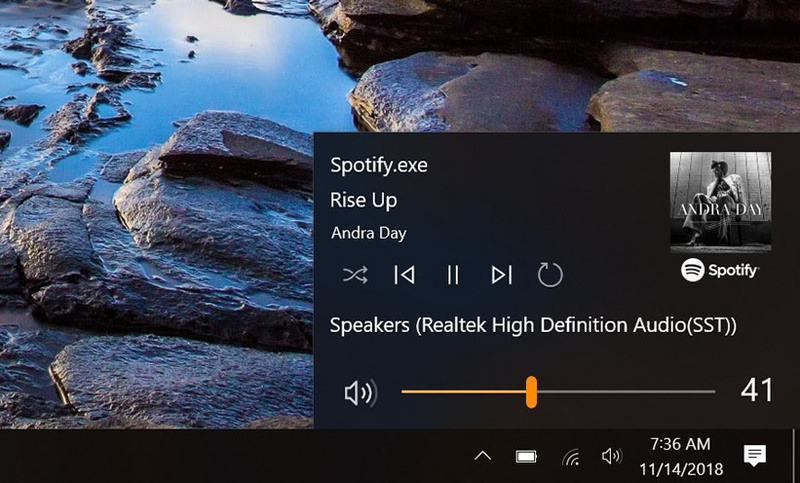 Microsoft is building a music applet into the System Trays volume control flyout, which looks fantastic and is a fitting replacement for the old music control that uses Windows 8 design. While this isn't in Insider builds just yet, it shouldn't be long before Microsoft is testing it in the Fast ring. It should definitely be showing up in 2019 officially. This feature hasn't yet been announced by Microsoft but we've already seen it show up for a few Insiders online. Microsoft is bringing Cloud Clipboard syncing to Android, meaning you will be able to share copied data across your PC and phone without even thinking about it. It works just like Cloud Clipboard currently works. You copy something, and that data gets sent to the cloud and synced across all your logged in devices. On your phone, it will function through SwiftKey, and will show up in your clipboard history. From there, you can paste it, and go on your way. 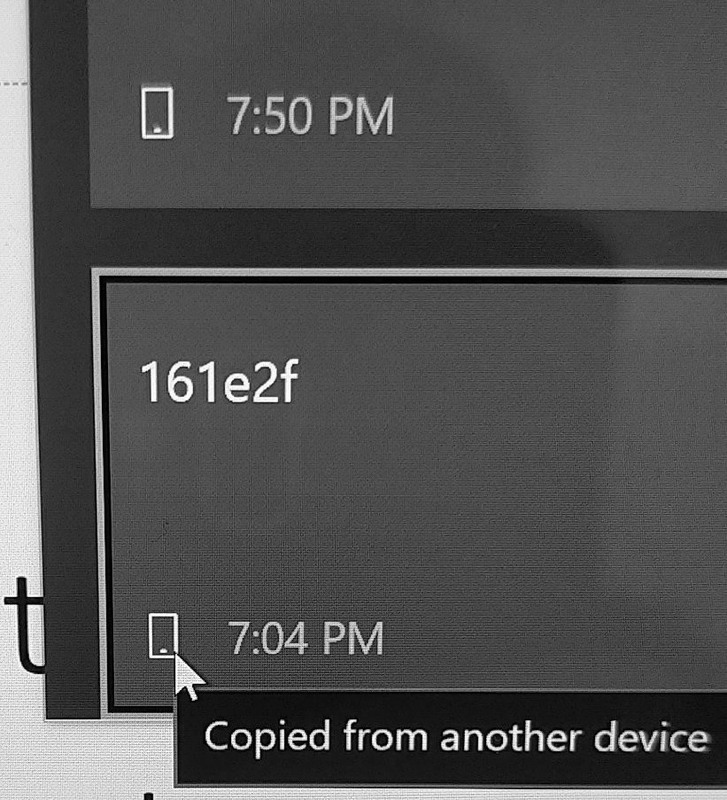 It works the same the other way too, copy something on your phone, and your PC will see it in Cloud Clipboard and present a little phone icon next to it so you know it was copied from your phone. 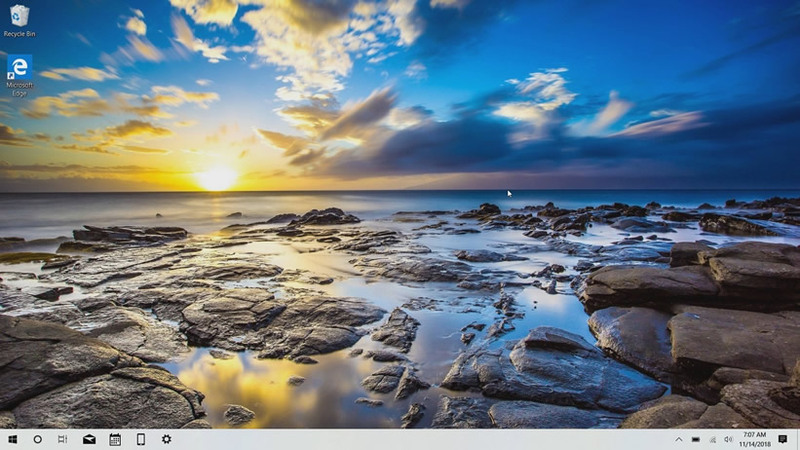 19H1 see's Microsoft continue its adventure in adding its new design language to Windows 10. We'll see it in more context menus, jump lists, and even on the login screen with an Acrylic effect which blurs the wallpaper as you're logging in to Windows. We should also expect to see drop-shadow effects show up in more areas too, including behind context menus. This gives additional depth to the UI, which looks great when in use. The combination of reveal, acrylic and shadow are all being used in the name of making Windows 10 prettier, which is a good thing. So, that's just a few things on our list that we're looking forward to in Windows 10 19H1 and 19H2. 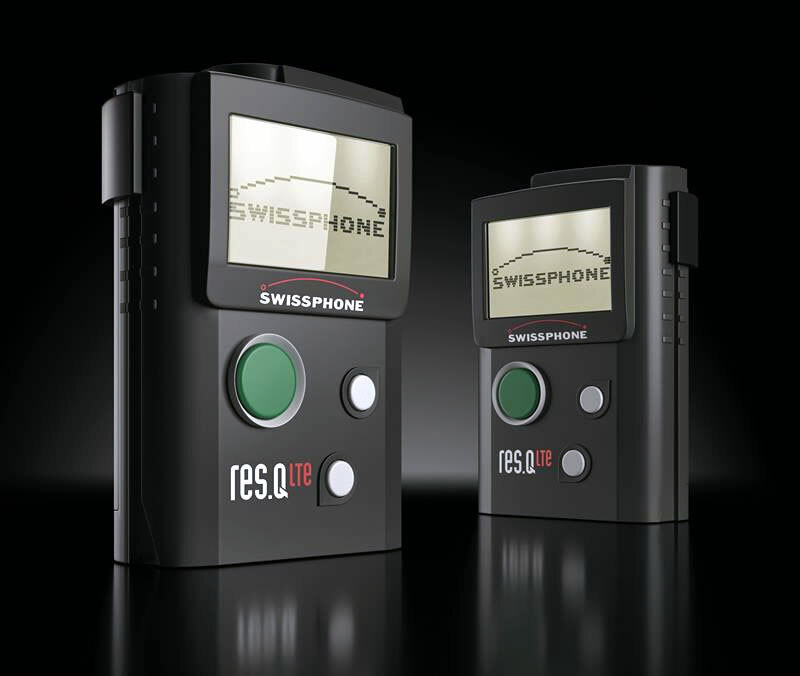 CJ: We launched two-way paging back in 2009, as Swissphone innovated the RES.Q pager featuring a GSM back channel. We tried to solve what we saw as a problem with one-way POCSAG paging, in that the sender of that message doesn’t know whether the message has got there or not. Closing this loop with acknowledgment and reply messaging via GSM was something that we thought quite important. 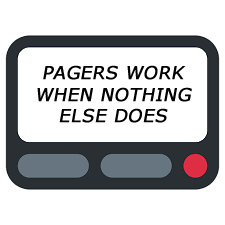 CJ: The pager listens to our national wide-area paging network, and it also listens to a dedicated on-site paging network using a separate PageOne frequency. At the same time, the pager is always connected via GPRS to the PageOne system using a keep alive handshake. So when we send a paging message, we send it simultaneously over all three networks — wide-area paging, on-site paging and GPRS/GSM. And while the pager receives that message almost instantaneously, three times, it only bleeps and displays the message once! RL: The kind of pager you are talking about — it sounds as though it could be heavy on batteries, and also expensive to use with the GPRS/GSM channel. CJ: That’s an interesting point, because we are using an M2M mobile sim, which means just a very small bit of data, so it’s probably the cheapest sim you can buy. 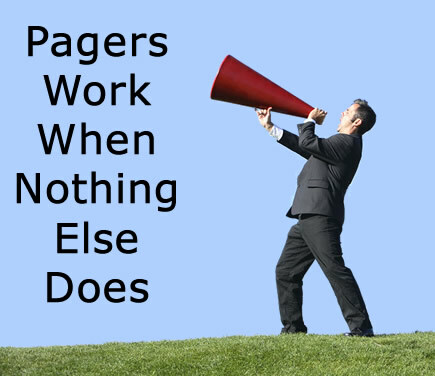 And although there is a cellular module in the pager, but there is only one paging receiver — which is actually scanning the two network frequencies. What we are trying to do is to make the GPRS/GSM channel as cheap as possible and to allow the battery life to last longer. Although the Triple Resilience pagers that we are selling at the moment are very good on battery life, they are not as good as a one-way pagers — though I would say they are certainly much better than the smart phone I’ve got! But I think there’s still more to be done and that’s what Swissphone’s new RES.Q LTE pager can address. Without a doubt, the evolution with upcoming LTE IoT technologies that the mobile operators are employing with LTE-M (LTE Cat M1) / NB-IoT (LTE Cat NB1) is just fantastic! 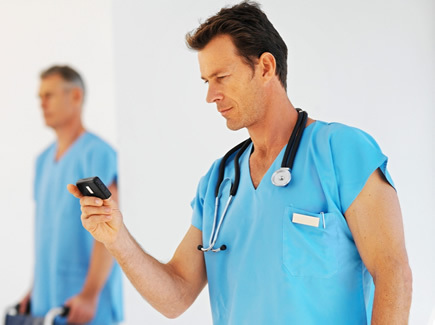 CJ: After the successful Vodafone customer migration, we are seeing opportunities for triple-resilience paging to deliver real benefits into the NHS, where they are currently using one-way onsite pagers. 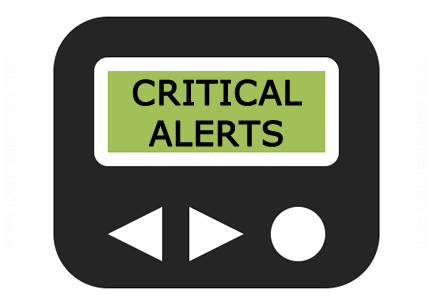 If you take a hospital today which uses an on-site paging system — if that system fails, then they’ve got to call somebody out to fix it. They might have a spare system which they can switch in at an extra cost, and make sure it works; but what you’ve got is dead time. 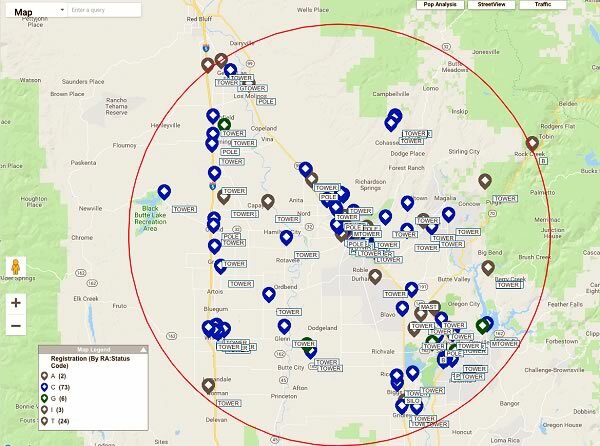 A report on ASR-registered tower sites in that radius shows all three of the major towercos have an equal footprint in the area. Carriers, broadcasters and state-owned towers are in the path possible destruction as well. The Camp Fire in northern California has burned more than 140,000 acres as of Thursday and was assessed as 40 percent contained. It’s now the most destructive fire in the state’s history, reports KGO-TV, San Francisco. 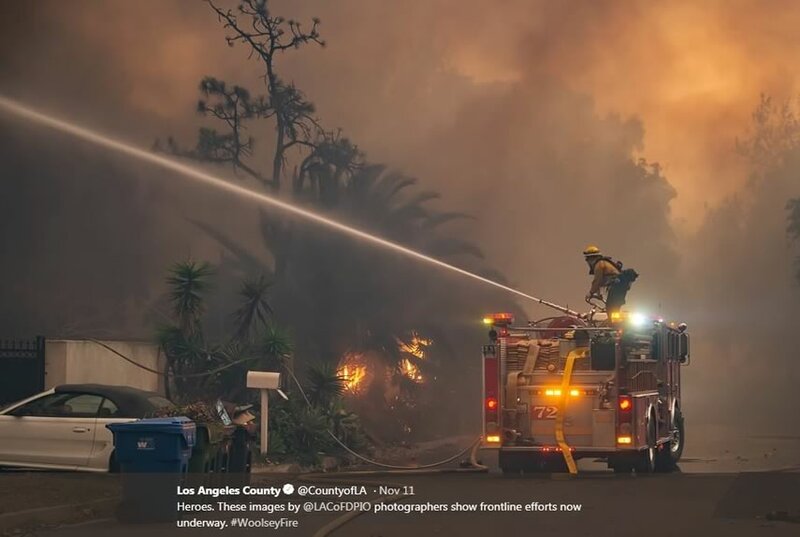 In southern California, the Woolsey Fire, which has burned more than 98,000 acres, was 57 percent contained as of Thursday, and the Hill fire, which has burned 4,531 acres, was 97 percent contained, according to fire.ca.gov. The Telecommunications Industry Association (TIA), named David Bain Vice President of Standards. TIA is an ANSI-accredited Standards Developing Organization. Bain joins TIA from the Technology Safety Council, which promotes safety and sustainability best practices to technology users, suppliers, and regulators. Prior, he spent seven years as CEO and Director of Industry and Government Affairs for TM Technologies, which specializes in efficient, secure forms of wireless modulation. 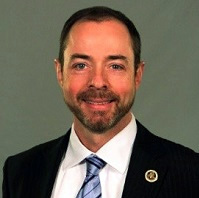 In addition, TIA says his experience as a presenter, university lecturer and panelist on Capitol Hill brings a superior level of messaging to TIA’s senior leadership team. On November 5, the FCC issued a Public Notice reminding small and medium MVPD operators – that is, MVPD operators with 400,000 or fewer subscribers as of year-end 2012, and MVPD systems with 20,000 or fewer subscribers that are not affiliated with an operator serving more than 10 percent of all MVPD subscribers as of year-end 2012, respectively — of the end of the two-year deferred compliance deadline of the FCC’s requirement to make user interfaces and video programming guides and menus accessible on televisions, set-top boxes, and other devices used to view video programming. On November 8, the FCC issued a Public Notice announcing the tentative agenda for its upcoming Open Meeting, which is currently scheduled for November 15. The FCC publicly releases the draft text of each item expected to be considered at this Open Commission Meeting with the exception of items involving specific, enforcement-related matters. 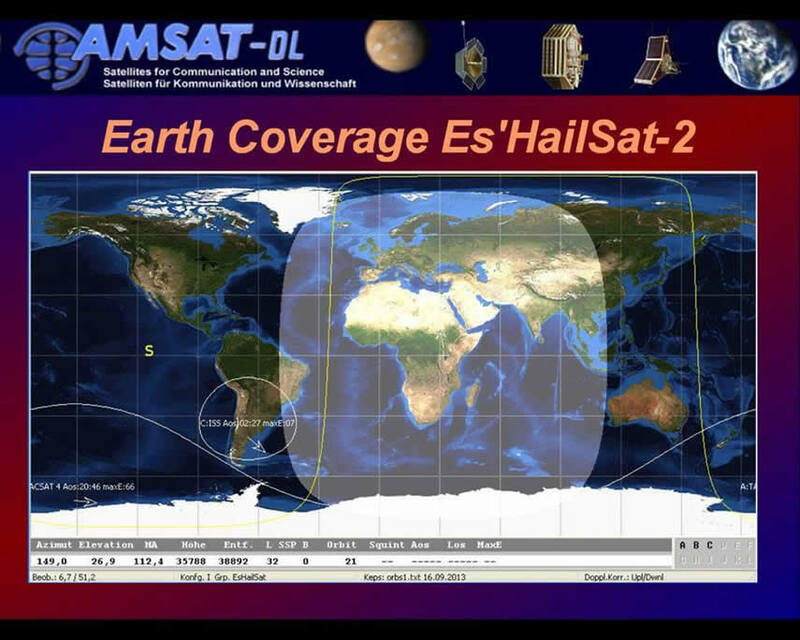 One-page cover sheets are included in the public drafts to help summarize each item. Links to these materials are embedded in the text below. On November 5, the FCC issued a Public Notice reminding small and medium MVPD operators — that is, MVPD operators with 400,000 or fewer subscribers as of year-end 2012, and MVPD systems with 20,000 or fewer subscribers that are not affiliated with an operator serving more than 10 percent of all MVPD subscribers as of year-end 2012, respectively — of the end of the two-year deferred compliance deadline of the FCC’s requirement to make user interfaces and video programming guides and menus accessible on televisions, set-top boxes, and other devices used to view video programming. Specifically, with respect to set-top boxes and other types of navigation devices, the accessible user interfaces rules require that on-screen text menus and guides provided by such devices for the display or selection of multichannel video programming be audibly accessible in real time upon request by individuals who are blind or visually impaired, if achievable. In addition, navigation devices with built-in closed captioning capability must include a mechanism that is reasonably comparable to a button, key, or icon for activating the closed captioning. MVPDs that lease or sell navigation devices, as well as navigation device manufacturers, are responsible for compliance with these rules. In accordance with further rules adopted in 2015, MVPDs and manufacturers of navigation devices are also required to ensure that individuals with disabilities are aware of the availability of accessible navigation devices and have ready access to information and support that will allow them to operate such devices. Shortly before the FCC issued its reminder, however, it also granted two waivers of its rules requiring the accessibility of user interfaces on covered navigation devices for certain small and mid-sized MVPDs, as requested by the American Cable Association (ACA). First, the FCC granted ACA’s request for a limited waiver of the accessible user interfaces requirements for certain mid-sized or smaller systems that utilize quadrature amplified modulation (QAM), as they apply to the system’s two-way service offerings (e.g., video on demand). Additionally, the FCC granted ACA’s request for a waiver of the accessible user interfaces requirements for certain small cable systems that offer any video programming channels in only analog format or do not offer broadband Internet access service to their residential video subscribers. Covered entities that meet the criteria for waiver are not expected to comply by the December 20, 2018 deadline. On November 13, the FCC issued a Public Notice seeking comment on a filed a new econometric study filed by T-Mobile US, Inc. (T-Mobile), and Sprint Corporation (Sprint). Comments are due December 4. According to the Public Notice, the new study describes itself as a “merger simulation offer[ing] an economically coherent framework, grounded in detailed industry data, for understanding the competitive significance of the proposed merger.” The analysis represents a substantial body of new material on economic issues central to the review of the proposed transaction. It relies on a newly submitted data set and new methodologies to reach conclusions about the specific effects of the transaction not previously in the record. As we reported in a previous edition of the BloostonLaw Telecom Update, applications filed by Sprint and T-Mobile seek FCC consent to the transfer of control of licenses and authorizations from Sprint to T-Mobile, as part of the merger of these companies. On July 18, 2018, the FCC accepted the applications for filing and established a pleading cycle for the proposed transaction. Following the submission of new economic and engineering modeling by the Applicants in September 2018, the FCC paused its informal 180-day clock and extended the deadline for replies to October 31, 2018. Since the economic study is a substantial new submission in support of a transaction after the initial application, the FCC will again pause its 180-day informal time clock to allow for staff and third-party review, as well as public comment. Absent further significant new record submissions, the informal 180-day clock will resume on December 4, 2018, at day 55. 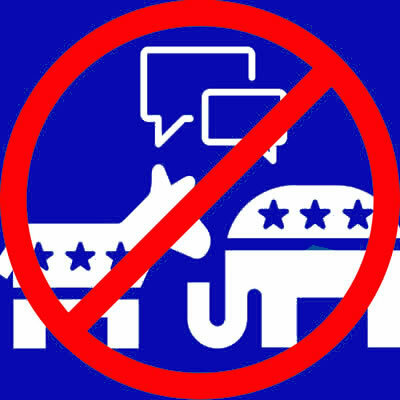 On November 8, the FCC issued a Public Notice seeking comment on the implementation of the National Suicide Hotline Improvement Act of 2018 (the Act). Comments are due December 10. The Act directs the FCC to (1) conduct a study that examines the feasibility of designating a simple, easy-to-remember, 3-digit dialing code to be used for a national suicide prevention and mental health crisis hotline system; and (2) analyze how well the current National Suicide Prevention Lifeline is working to address the needs of veterans. The Act also directs the FCC to coordinate with the Department of Health and Human Services’ Substance Abuse and Mental Health Services Administration, the Secretary of Veterans Affairs, and the North American Numbering Council in conducting the study, and to produce a report on the study by August 14, 2019. The FCC’s report must recommend whether a particular N11 dialing code or simple, easy-to-remember, 3-digit dialing code should be used for a national suicide prevention and mental health crisis hotline system and, if so, the logistics and costs associated with designating such a dialing code, among other issues. The Wireline Competition Bureau invites comments from interested stakeholders on the issues that the FCC must address in the study and the report required by the Act. Today, the Wireline Competition Bureau also directs the North American Numbering Council to consider and provide recommendations on the issues the FCC must address when conducting the study. On November 8, the FCC published in the Federal Register its Public Notice announcing Auction 100, for certain cross-service FM translator construction permits, and seeking comment on the procedures to be used for this auction. 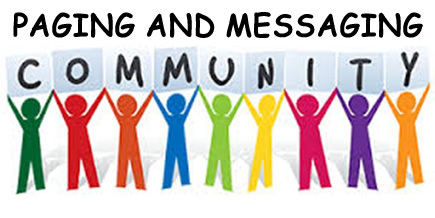 Comments are due November 15, and reply comments are due November 28. 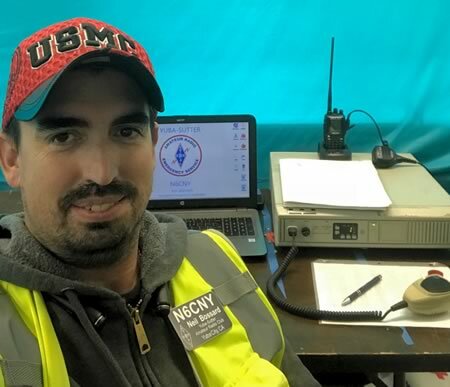 Specifically, Auction 100 will be used to resolve groups of pending mutually exclusive (MX) applications for cross-service FM translator construction permits. The MX groups and engineering proposals involved in the auction are those that remain after two opportunities to resolve mutual exclusivity through settlement or technical modification of the engineering proposals. As such, Auction 100 is a closed auction that will include only the entities already involved in the proceeding. Comment is sought on a variety of auction-specific procedures, including auction design, bidding rounds, the stopping rule, upfront payments, bidding eligibility, activity, reserve prices, minimum opening bids, and others. The Public Notice contains specific descriptions of the proposals being considered. 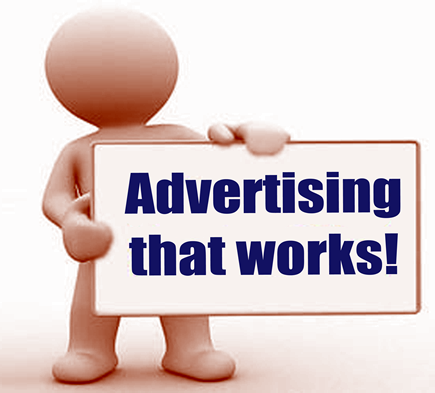 Participants in Auction 100 should contact the firm for more information. On November 9, the U.S. Court of Appeals for the Eighth Circuit issued an Order granting a motion to stay its decision to remand the FCC’s Business Data Services Report and Order of April 2017 for a period of one year, until November 12, 2019. This will provide the FCC with additional time to address the problematic portions of the BDS Order. 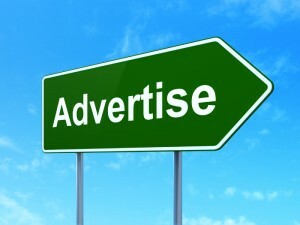 Specifically, in August of 2018, the court had issued an Order granting in part certain petitions for review of the BDS Order, on the ground that the FCC failed to provide adequate notice that it might repeal ex-ante regulation of TDM transport services in the same way that it had repealed ex-ante regulation of last-mile business data services (BDS). 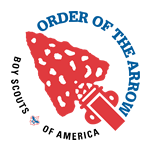 On October 10, the FCC filed a motion to stay the Order remanding the BDS Order back to the FCC, arguing that such a stay would allow it to consider the Further Notice of Proposed Rulemaking on TDM transport services that it adopted at its October 23 Open Meeting. On November 13, Assistant to the Secretary for Rural Development Anne Hazlett announced that USDA is investing in infrastructure projects in a dozen states to improve e-Connectivity in rural communities. Specifically, USDA is investing $91 million through the Telecommunications Programs. The 19 projects will benefit more than 27,000 businesses and households in Arkansas, Georgia, Iowa, Kentucky, Minnesota, North Carolina, North Dakota, New Mexico, Oklahoma, Tennessee, Utah and Virginia. On November 9, the FCC issued a Public Notice announcing that the Advisory Committee on Diversity and Digital Empowerment (ACDDE) will meet on Monday, November 19, 2018, beginning at 9:30. 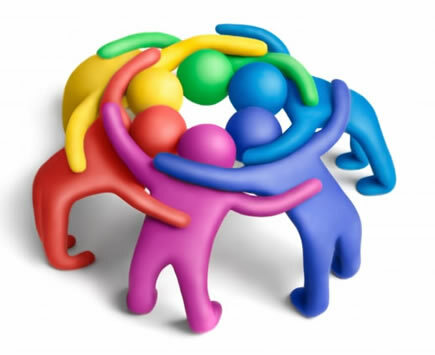 The meeting agenda will feature a report from each of the three ACDDE Working Groups. The Digital Empowerment and Inclusion Working Group will report on its assessment of access, adoption, and use of broadband and new technologies by under-resourced communities, and on the supplier diversity workshop for small, female- and minority-owned entrepreneurs it held this summer. The Diversity in Tech Working Group will report on its examination of issues pertaining to hiring, promotion, and retention of women and minorities in tech industries and provide an update on research to develop a “best practices” guide for employers in the tech sector. The Broadcast Diversity and Development Working Group will provide an update on its ongoing initiatives to examine diversity and inclusion in broadcast employment, management and supplier procurement. 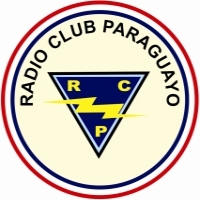 Nov. 15 – Comments are due on FM Translator Construction Permit Auction Procedures.